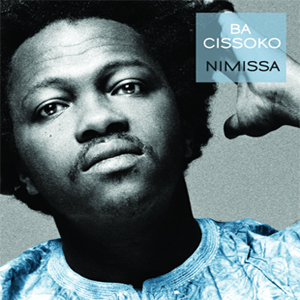 Ba Cissoko is a kora player from Guinea Conakry in West Africa who now lives in France; this is his fourth album as a bandleader. Cissoko’s playing and singing is very much of the grand Mande tradition, but he’s equally committed to modernizing that tradition. His songs are short and catchy, frequently riff-based like rock and blues, and they usually highlight and accentuate the natural syncopated funkiness of Mande rhythms. Cissoko’s band features his younger cousin Sekou Kouyate on electric kora; Kouyate’s bent notes and liberal use of a wah-wah pedal have led to him being described as the “Jimi Hendrix of the kora.” The rest of the quintet lines up as electric guitar / electric bass / drum kit, so what you have here is a truly African roots-rock band. They’ve had incendiary moments on their previous records, but this one is their best yet from beginning to end. 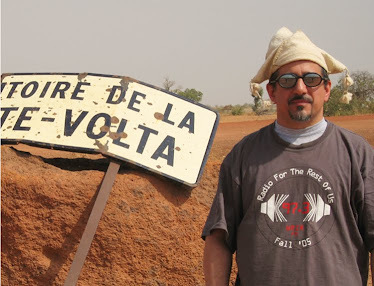 Track 3 is a reggae-based workout with a nod to Amadou & Mariam (and Manu Chao), the band really cuts loose on 11, and they make nice use of a brass band on several tracks. But it’s just solid throughout – really worthwhile contemporary Afropop that’s deeply rooted in tradition.